Remove medium imperfections fast and easy! 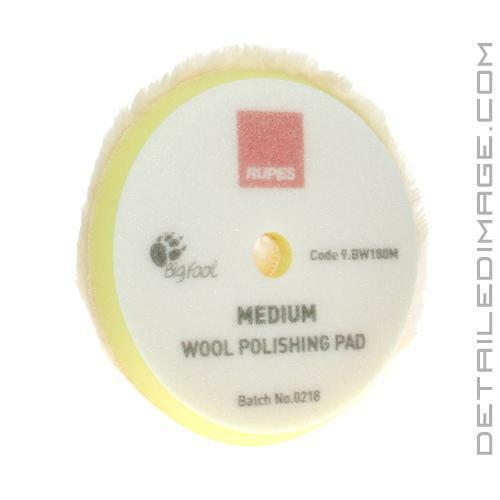 The Rupes Medium Wool Pad will help you remove light to medium imperfections safely and easily! Rupes utilizes advanced wool pad technology, which allows these pads to be used with any random orbital or forced rotation polisher. 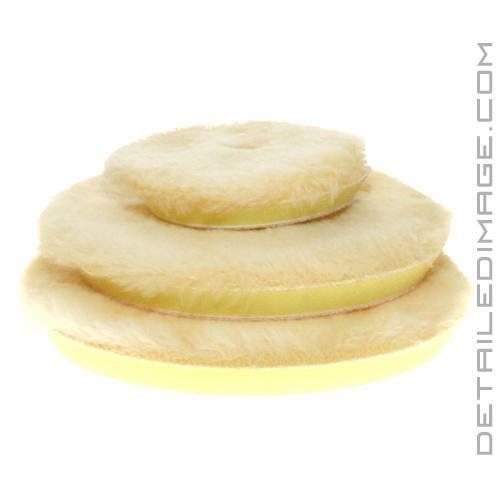 Pair this pad with a medium polish and the high-grade wool fibers will help remove swirls, oxidation and other fine surface imperfections. 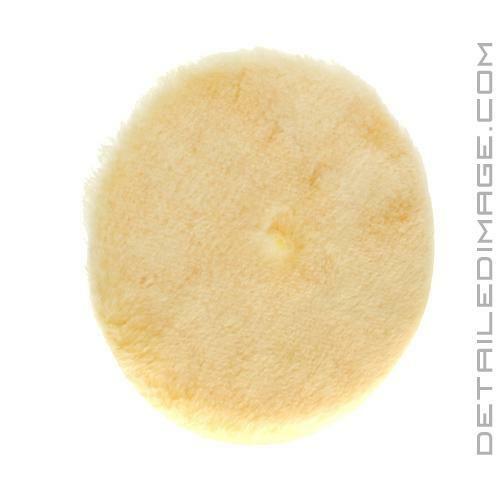 This pad does a great job polishing safely, easily and with less haze than many other wool pads. If you have deeper imperfections or want a full restore the Rupes Coarse Wool Pad is a better option. If you have ugly imperfections and are looking for a safe and easy way to remove them, consider giving the Rupes Medium Wool Pads a try! What Are The DIFFERENCES Between RUPES Polishing Pads? If you want a pad that's going to get the quickest results, this is the pad! I have been waiting for someone to come out with a pad like this, gives you that rotary feel from a dual action polisher and Rupes quality is a standard in this business. 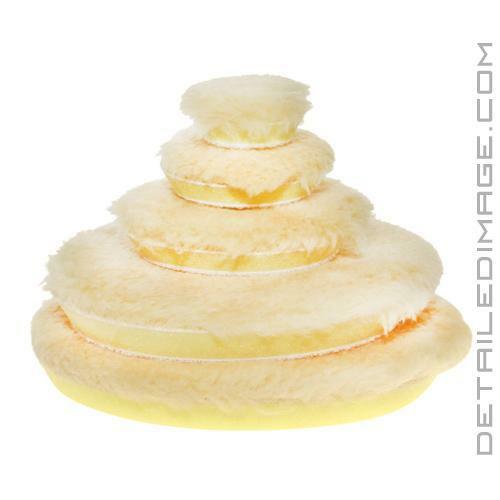 Extremely soft wool pad and medium softness foam backing. High quality pad for sure. Will be a great 1 step on a lot of paints, and has worked great so far when using The Last Cut compound. I tried it on soft black paint with a heavy cut compound and it had great cut but finished with some haze, which is expected due to the softness of the paint and the compound I was using. Another great pad to have in the arsenal!